Ed. note: This piece was originally published on the Community site. So you’ve heard about the IUD (intrauterine device). You’ve heard some of your friends say, “I love it! 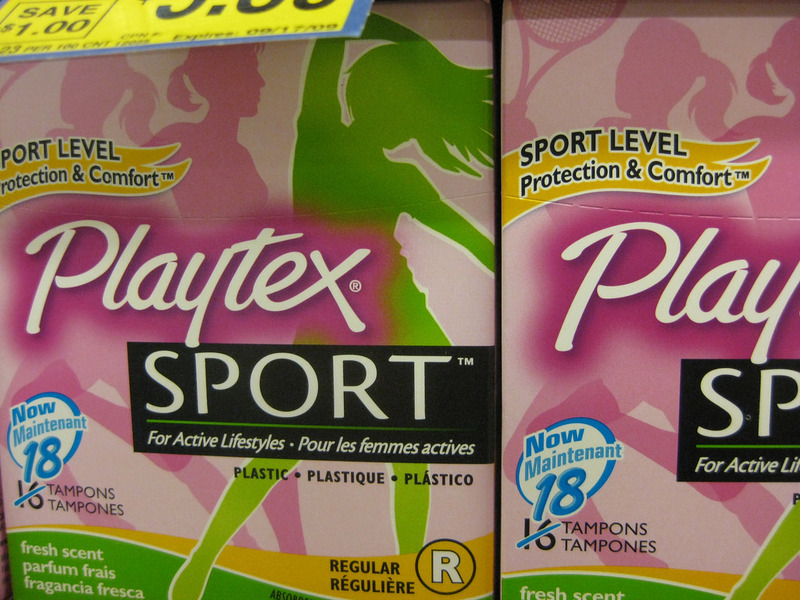 No pills, no periods, no fuss!” You’ve had other friends say “Ew… something foreign in my body? No way!” As an obstetrician/gynecologist, I hear a lot of truths, but also a lot of misconceptions about this birth control method. So what is the real deal with IUDs? There are three types of IUDs on the market right now. 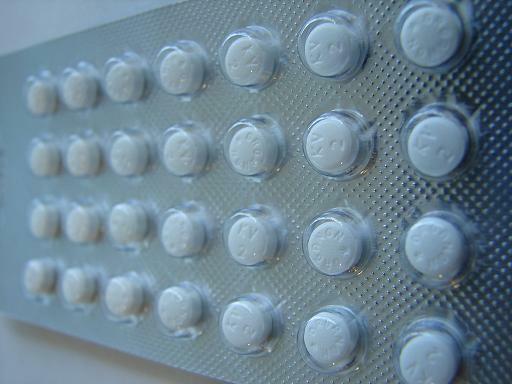 The Mirena and Skyla contain progestin, a very low dose birth control hormone. The Paragard uses copper (which is toxic to sperm) instead of hormones to prevent pregnancy. You can talk to your health care provider about which one is right for you based on your medical history and your personal preferences. Question: Isn’t it bad to have something in my body for a long time? In a word, no. Medical implants are common and safe (think pacemakers, dental fillings, or knee replacements). Some people worry about infection. However, only those who have certain STIs (chlamydia or gonorrhea) at the time of IUD placement will have a slightly increased risk of infection. If you are at risk for these STIs, your doctor may test you to reduce that risk of infection. Others worry about being able to get pregnant after using an IUD. One of the best things about the IUD is that as soon as it is removed, your fertility bounces right back to normal. There are no lasting effects from the IUD. As a matter of fact, it is important to remember that as soon as you get your IUD removed you can get pregnant right away. Question: I heard you stop getting periods with the hormonal IUD. Isn’t this bad for you? This happens in about a third of people who get a hormonal IUD (Mirena or Skyla). It is not bad for you at all. The bottom line is that it is completely safe to not have a monthly period while you are on a birth control method. Some people like to get their period each month. 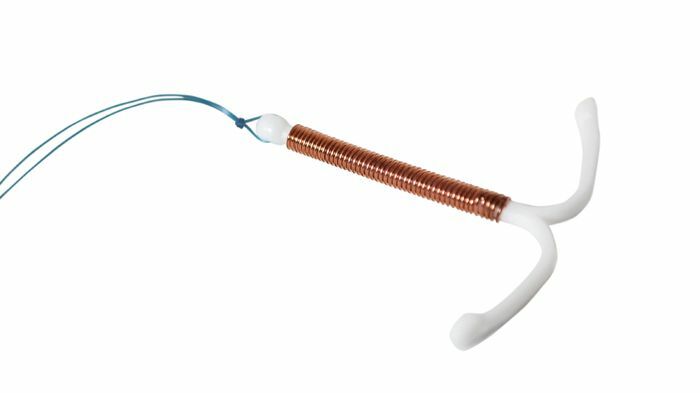 For them, the copper IUD (Paragard) is a great, hormone-free option that works just as well as the hormonal IUD. Question: Will I gain weight if I use the IUD? Neither the hormonal nor the copper IUD will cause weight gain. The hormone level of the Mirena and Skyla IUDs is just too low to make this happen. The copper IUD has no hormone in it at all and therefore cannot affect your weight. Question: How do IUDs work? Do they work differently than other birth control methods? The Mirena and Skyla IUDs both contain a progestin, a hormone found in many birth control pills. It creates a thick plug of mucus in your cervix so sperm cannot get into the uterus to fertilize the egg. This is the same way many other birth control methods (like the shot, the implant, and the pill) work to prevent pregnancy. The Paragard IUD has no hormones. The copper is like kryptonite for sperm. It makes them unable to swim to the egg and cause fertilization. What makes an IUD different from other birth control methods is that they are much more effective. Since they keep on working no matter what is going on in your life, they are nearly foolproof, and over 99% effective at helping you avoid pregnancy until you are ready. Question: Is the IUD insertion going to be painful? The experience of the IUD insertion is different for everyone. For some, it is a quick pain-free procedure. For others, IUD insertion causes intense cramping, similar to bad period cramps. In either case, the insertion takes only 3 to 5 minutes, and taking ibuprofen before your appointment can help minimize any pain. For some people, periods can be more crampy than usual for the first 3 to 6 months. With the copper IUD, this crampiness can last even longer. This is a temporary side effect that can be greatly improved with ibuprofen. Question: Can I get an IUD if I’ve never had a baby? Today’s IUDs are very small (a little over 1 inch). They fit perfectly inside any uterus, whether you have given birth or not. IUDs work well for people of any age and at any point in their reproductive lives. Question: Do IUDs cause blood clots? There are birth control methods that can slightly increase your risk of blood clots. (However, this increase is low and about 100 times less than the risk of getting a blood clot while pregnant!) However, for those who really want to avoid this risk, the IUD is a fantastic option. Neither the hormonal nor the copper IUDs have any effect on your risk of getting a blood clot. All in all, IUDs are a very safe, reliable, and hassle-free way to prevent pregnancy. It is a great option for anyone who is serious about preventing pregnancy, whether that’s for a short or long period of time. While you can have the IUD removed at any time, you can keep the Skyla hormonal IUD in place for up to 3 years, the Mirena hormonal IUD up to 5 years, and the Paragard copper IUD for up to 12 years. There are no pills to remember, no patch to change, and no appointments for shots to rush to. It just keeps on working until you are ready to have it removed. Practically the only thing this super birth control doesn’t do is prevent STIs. So make sure to also use a condom if you are concerned about STI protection. For more information about IUDs and more questions, see www.bedsider.org. Luu Ireland, MD, MPH, is a practicing obstetrician/gynecologist and fellow in Family Planning at the David Geffen School of Medicine at the University of California, Los Angeles (UCLA). When she is not in the exam room, you can find her globetrotting, exploring the great outdoors, or chasing after her rambunctious toddler.